Imagine if you were taken away from your parents at birth and was chained for the rest of your life? How would you feel if you were isolated from society, in a small, dark room with nobody to talk to? For a human, he or she would have probably gone insane or would have taken his or her life by now. 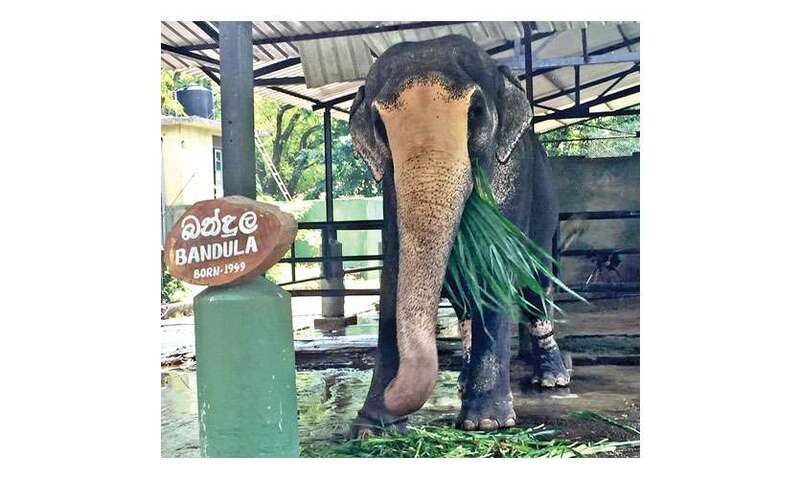 But for Bandula, the 69-year old majestic being living at the Dehiwela Zoo, this has been his whole life. Taken away from his parents at the tender age of three, he was brought into the zoo where he has been chained for his entire lifetime. If it is natural for a human being to go insane as a result of not being able to communicate with the rest of the world, it could be the same for animals too. Elephants are often put under a lot of pressure once they are being trained for processions or other activities to please humans. As a growing number of animal lovers and animal rights activists have voiced their concerns on behalf of these voiceless, innocent beings, they have now diverted their attention towards Bandula. 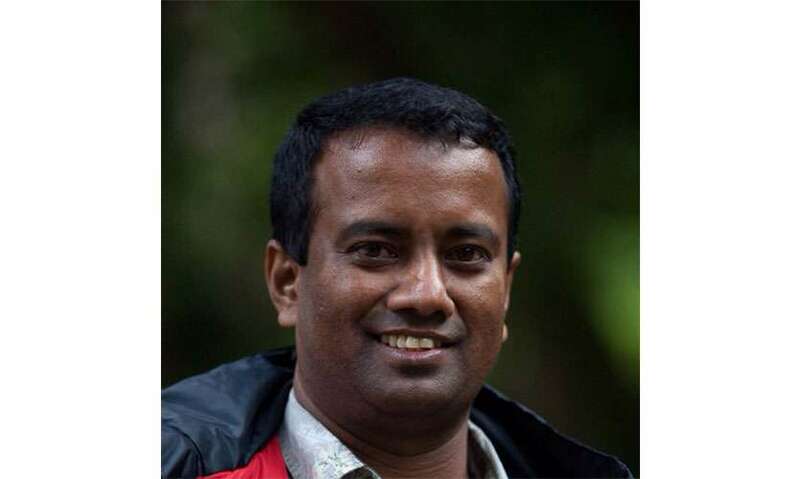 "We will hand over the petition to the President himself "
Taking a lead in this mission to unchain Bandula the elephant, was Bandula the human. 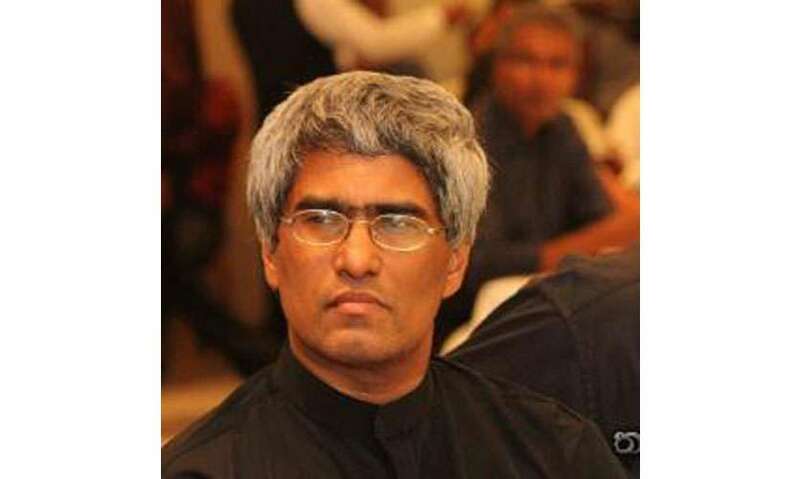 Bandula Jayasekara is a media personality and having served in diplomatic positions, he was interested to unchain Bandula the elephant for various reasons. Having seen this majestic being at the zoo during his visits to the zoo as a school boy and see it grow within the four walls into a majestic being was one of his initial memories. 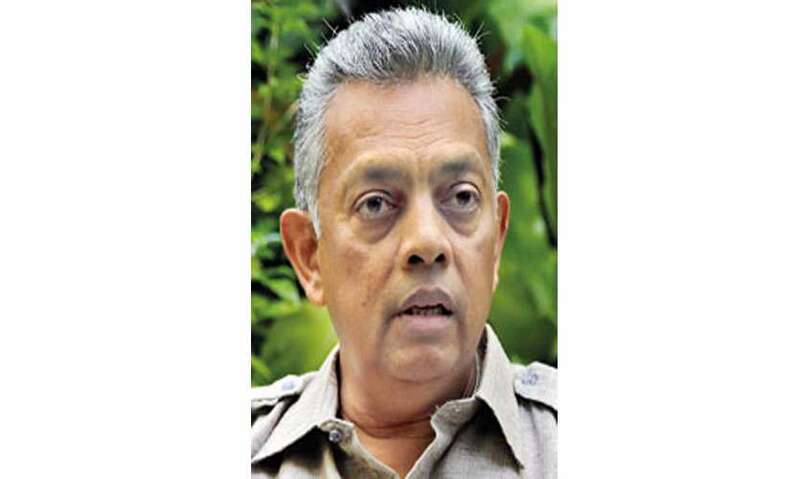 Jayasekara said in an interview with Daily Mirror Life. “I wrote an article titled ‘Give me my FREEDOM says Bandula the elephant’ and I received many responses. I then followed it up with a second article titled ‘We should hang our heads in shame’. This is where it began and then there was a lot of interest. Then Dr. Rishani Gunasinghe suggested that we come up with a petition and we translated it so that it was available in all three languages. So once it’s unchained Dr. Rishani and Dilum Alagiyawanna who directed ‘The Great Elephant Gathering’ said that it should be sent to the Ridiyagama Safari Park to live a chain-free life. We have now received close to 10,000 responses. Elephants should be in the wild and people are aware of it. Once the petition receives a good amount of responses we will hand it over to the President.” Among the many people who have signed the petition includes Indian Union Cabinet Minister for Women and Child Development, Maneka Gandhi who is also an environmentalist and an animal rights activist. Hence the petition has received widespread attention both locally and internationally.